Our 2016 Annual Review is available here. Thanks to all who made our fourth scholarship season such a huge success! 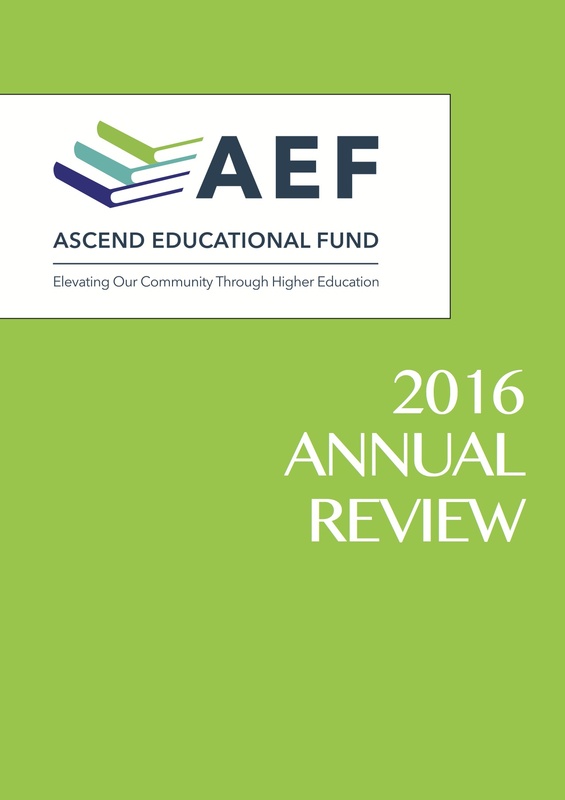 Read more on AEF in our 2016 Annual Review including a snapshot of AEF’s impact in our first four years. We send a special thanks to Samantha Worsham for her contributions!